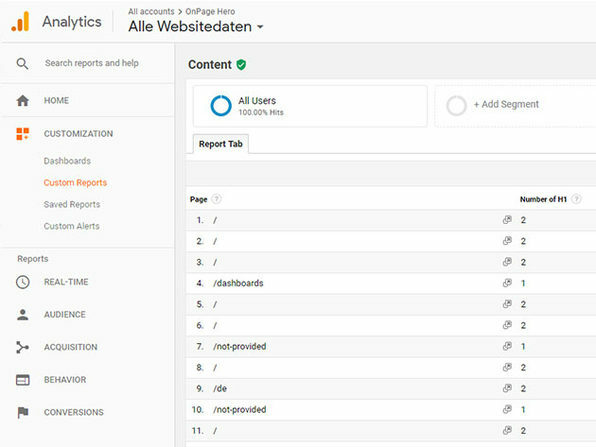 Google Analytics is a powerful tool, but it won't tell you everything about your site. Thankfully, there's Onpage Hero to fill in the blanks. 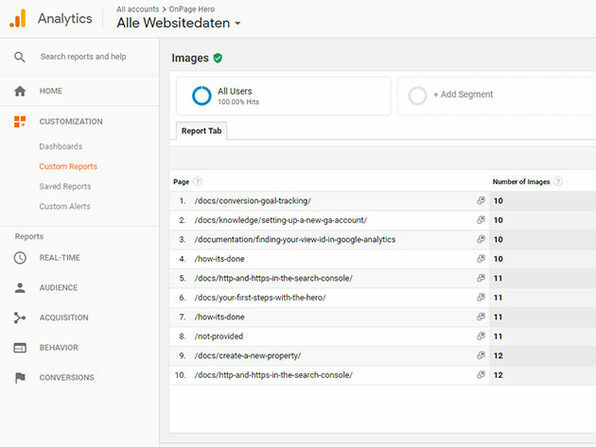 Running in Google's Tag Manager, Onpage tracks up to 20 SEO-relevant metrics for your site that you can access via Google Analytics. 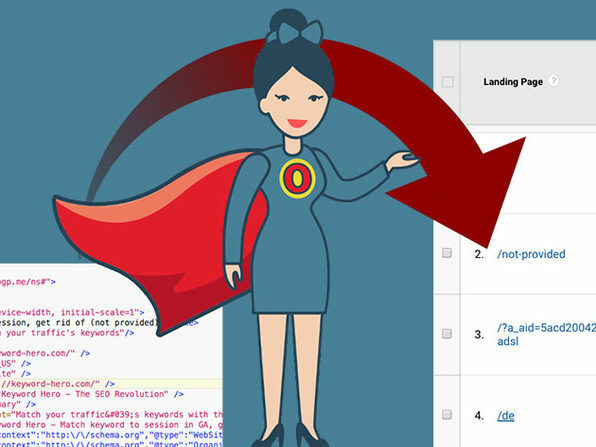 Onpage offers live monitoring of key data points, like meta tags and snippets, and can even show how many viewers surf incognito. With this information at your fingertips, Onpage makes it easy to correlate your data with traffic and other metrics to get a better idea of how your site is performing. Richard Muck, Founder, Smart Cars: "I started using Onpage Hero for all clients and set up custom alerts in Google Analytics. 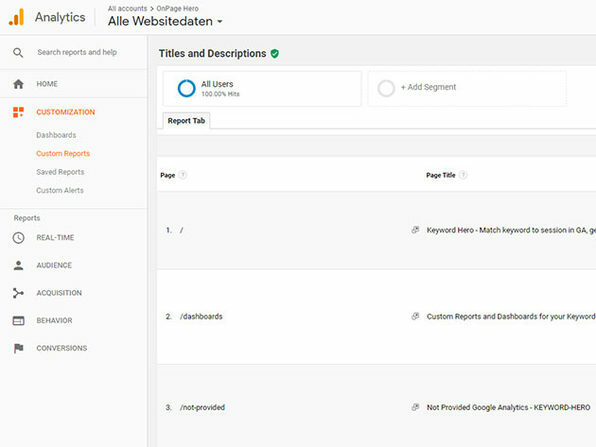 It's the most powerful SEO monitoring tool I have now." Dr. Stefan Friemel, Founder, daparto.com: "Onpage Hero combines the best SEO crawler with the ease of use of Google Analytics. I use it on all my projects now."